If you need a great Chevrolet dealer near Madison WI that can offer you a wide selection of fantastic new and used cars for sale in Wisconsin, then look no further than Ewald Chevrolet Buick! With this Chevrolet dealer near Madison WI, Ewald Chevrolet Buick can offer you a wide assortment of high quality new and used cars in Milwaukee for sale from many different makes and models available to you! With So many different cars in Milwaukee for sale to choose from, it can be overwhelming to find the right car for you, but Ewald's Chevrolet dealer near Madison WI, Ewald Chevrolet Buick, is committed to helping you find the right cars for sale in Wisconsin that fit all of your needs well, providing you with superb customer service along the way! 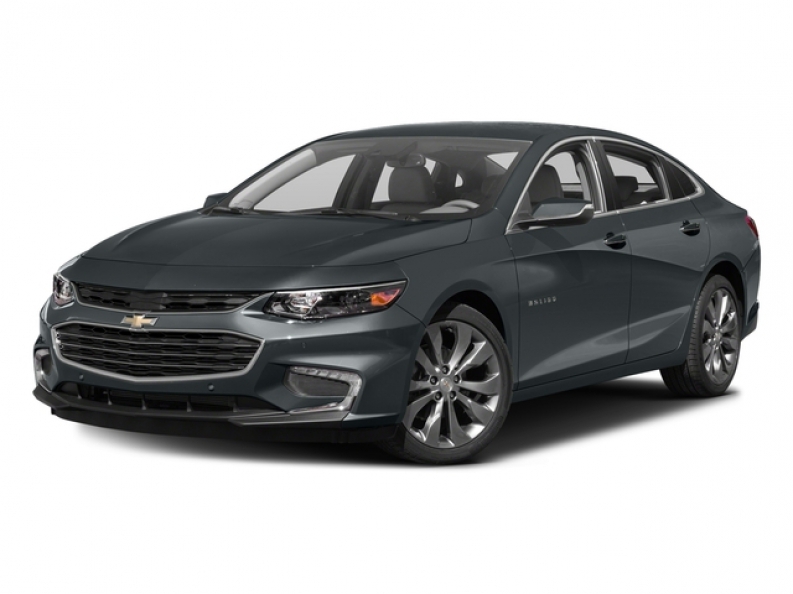 Ewald Chevrolet Buick makes it easy to find the new or used car in Milwaukee for sale that you want, so come on in and find the right car for sale for you today, like this new Chevrolet Malibu for sale, the 2016 Chevrolet Malibu Premier! This new car in Milwaukee for sale, the 2016 Chevrolet Malibu Premier, is a great choice to consider for your next vehicle! This car for sale in Wisconsin has many features and popular options that you will greatly enjoy and which will impress you as well! With its efficient 2.0L turbo DOHC 4-cylinder SIDI with Variable Valve Timing Engine, this awesome car in Milwaukee for sale will help you get up to 250 horse power, providing you will plenty of speed and power for your everyday use. 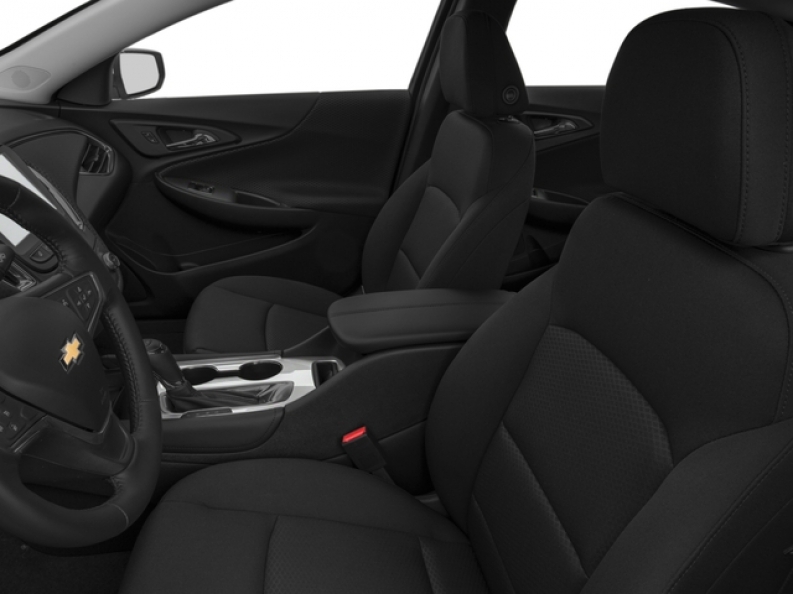 You will also greatly enjoy its other options and features such as its automatic climate control, which will keep the temperature at a set point, so you don't have to constantly mess with the air conditioning controls! Come on in to Ewald Chevrolet Buick today and see what else this awesome vehicle for sale has to offer you today! For more information on our cars in Milwaukee for sale, come to our location at 36833 E Wisconsin Ave Oconomowoc, WI 53066, and take one of these great new cars for sale in Wisconsin out for a test drive today!